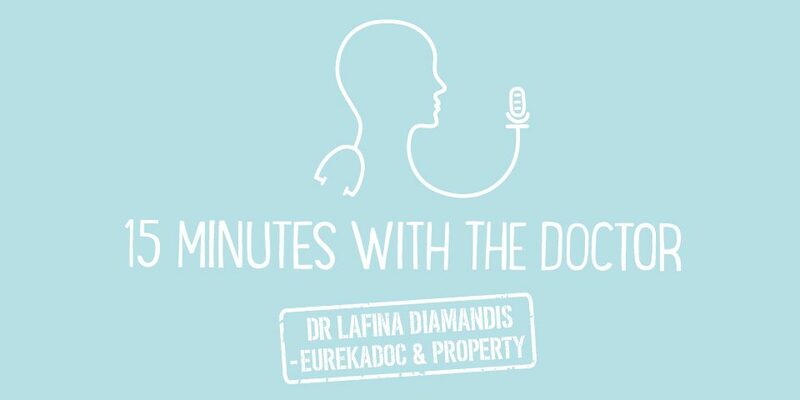 On this episode, we have co-founder and physiotherapist Paul from JimJam – A digital health platform where patients can access online physiotherapists via video. Learn how to create a remote consultation platform, how to address the clinical challenges of using video consultations, and listen to Paul’s thoughts on competition and disruptive technology in healthcare. JimJam is a digital physiotherapy platform. The platform allows people to have a remote physiotherapy consultation in real time using video chat technology. The clinical reason to build JimJam is to remove barriers to access clinicians at the appropriate time. Research tells us that early intervention and active rehabilitation are important, both are facilitated by having a remote consultation. Additionally, we have an aging population, so there are an increasing number of people trying to access a diminishing resource. By providing people the opportunity to get quick access to a physiotherapist, there is evidence it reduces demands on the health service. One obvious limitation of online services is that you can’t touch a patient during physical examination. However, although you can’t touch the patient, you can examine them. The look and move components can be covered by asking the patients to do certain movements. There are many tests that can be done that are movement related (e.g. does a patient have restricted movement?). These tests can be replicated without having to be in the same room. JimJam is incredibly robust on clinical governance. All JimJam physiotherapists are HTPC registered and CSP registered. When the physiotherapists arrive at the working diagnosis, they’ll explain what the patient can expect (e.g. day 1, week 1, month 1). They’ll describe the need for and specifics of the active rehabilitation based on their particular presentation. During a remote consultation, the physiotherapist has to be alert to red flag identification. The majority of red flag identification comes during the subjective assessment. This is why the people that work with JimJam tend to be senior clinicians, because they have the experience and knowledge base to make it extremely safe. The price point for JimJam is £19.99, this was chosen for a number of reasons. The premise of remote consultations in physiotherapy is disruptive, making it appealing also means making it cost effective. This price is for our B to C market.The majority of the fee—80%—goes to the physiotherapist, which is in line with standard locum pay for physiotherapists. The rest is to run and use the platform. Occupational health and other B to B customers are currently more profit generating for JimJam than single customers. Large organisations that have a captive audience of staff need to access services like this rapidly, to have a healthy workforce. One of the things about competition, especially for disruptive technology, is that you can almost look upon it as proof of concept. JimJam responds to competition by improving iterations of the platform and how they provide services. This kind of platform already exists for GP services (Babylon Health), so it’s in the public consciousness.